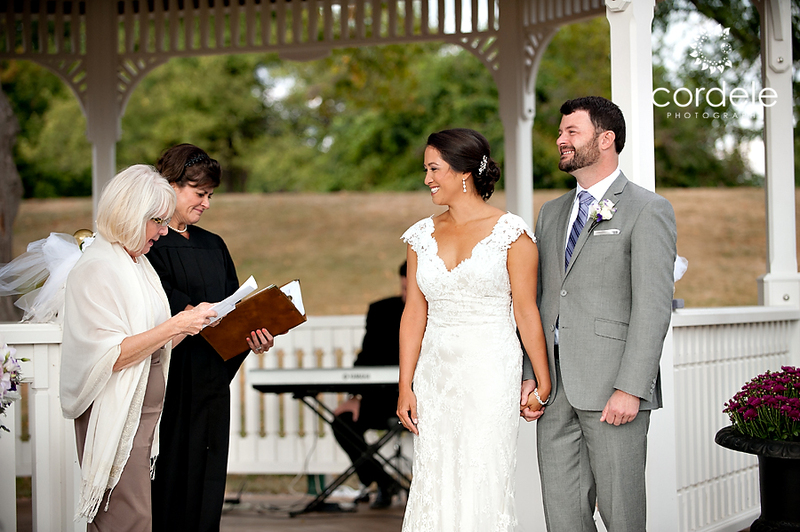 I loved Kim and Joe’s wedding! 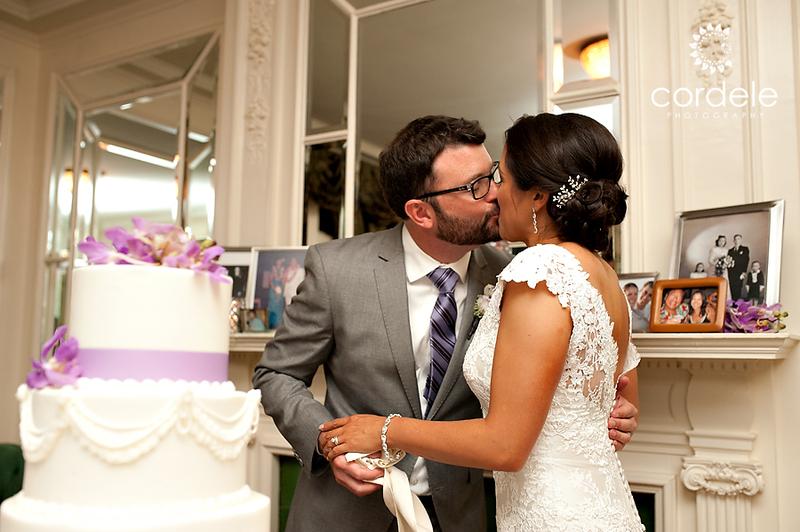 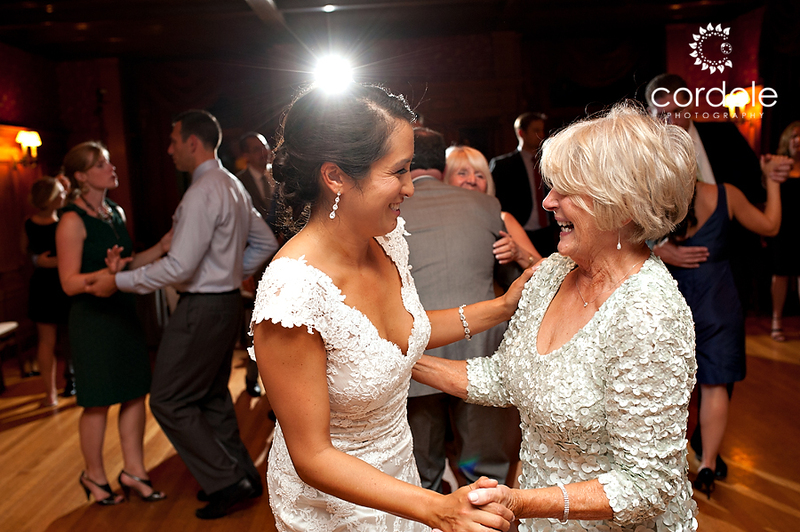 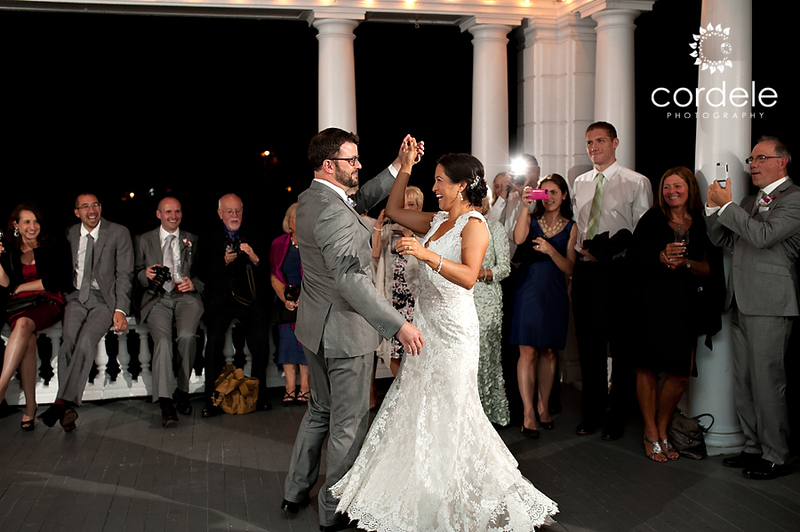 From Kim’s elegant style to the rocking band – it was an outstanding day. 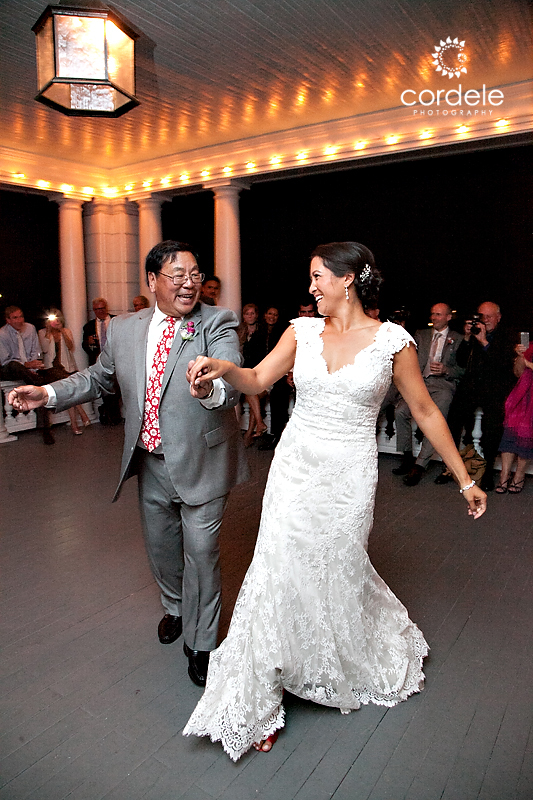 Kim’s amazing dress was spectacular with it’s delicate details and fit her like a glove. 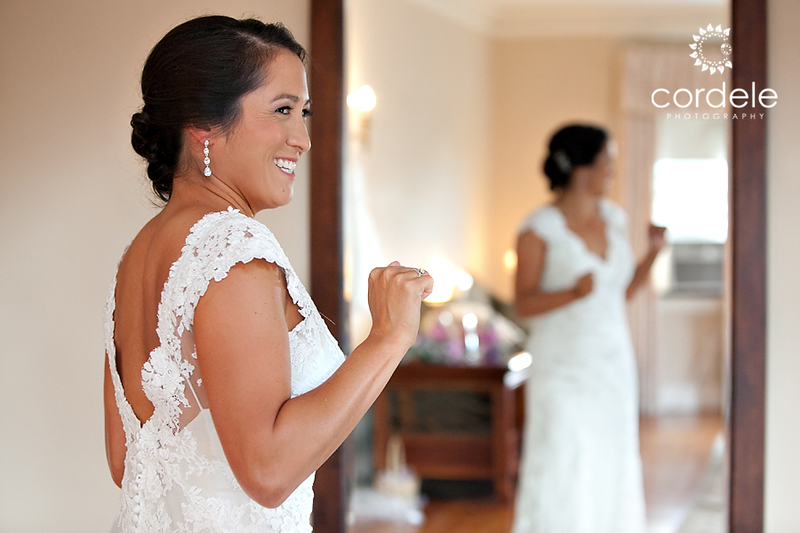 The room in which she got ready offered tremendous natural light – a photographers dream!! 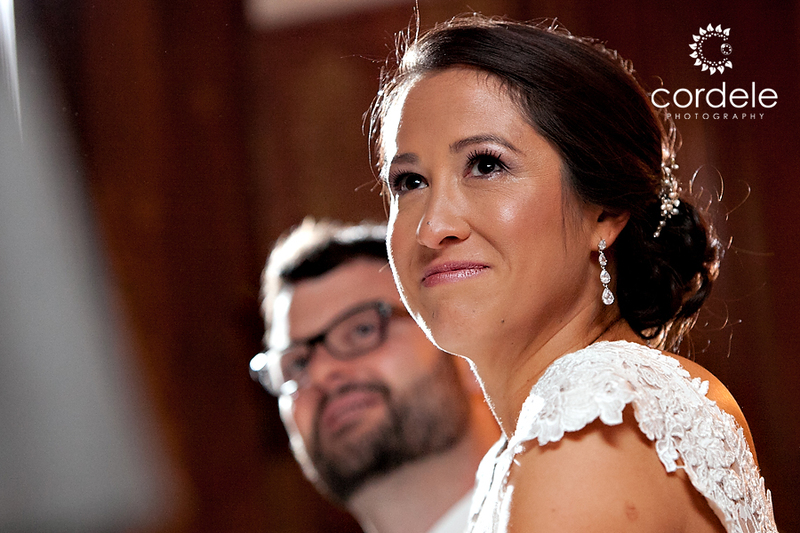 Our fabulous bride was so calm and I really think you can tell how at ease she was throughout the day. 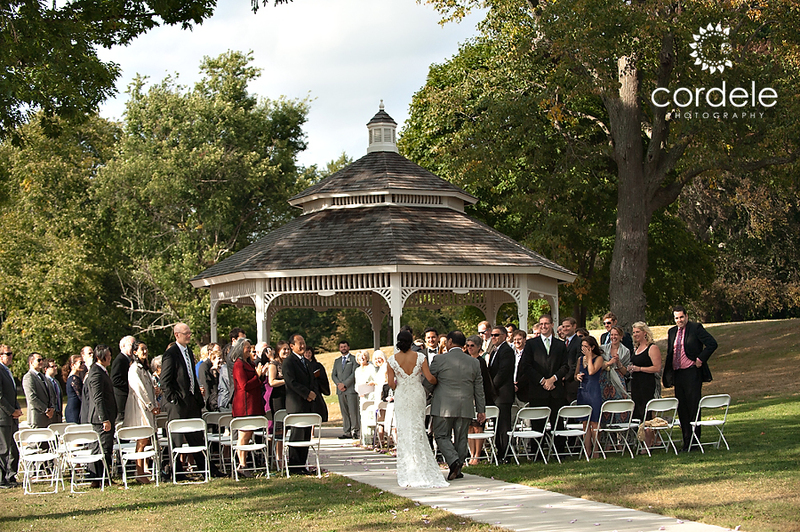 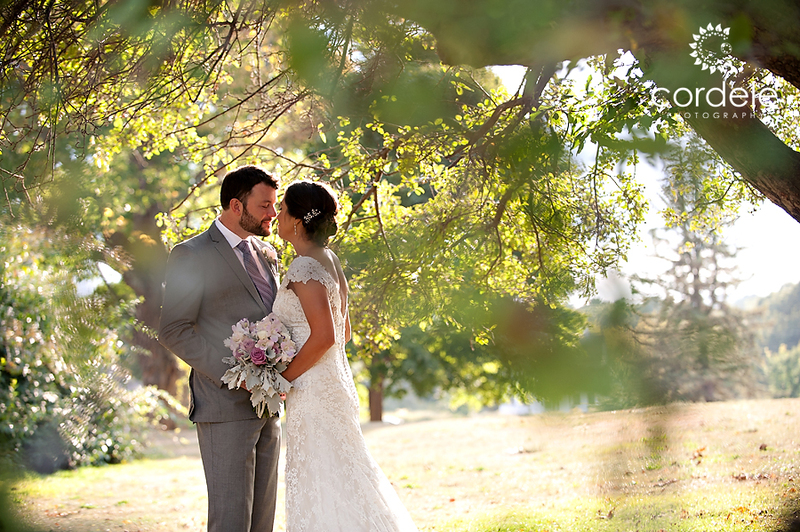 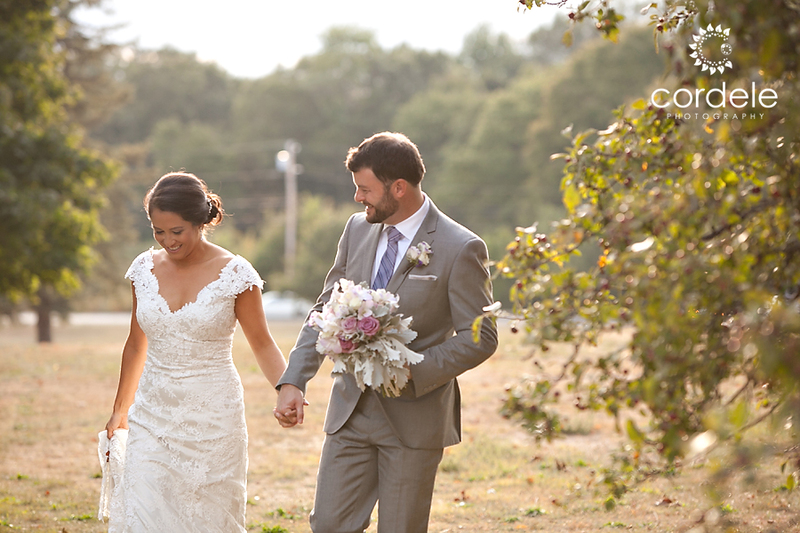 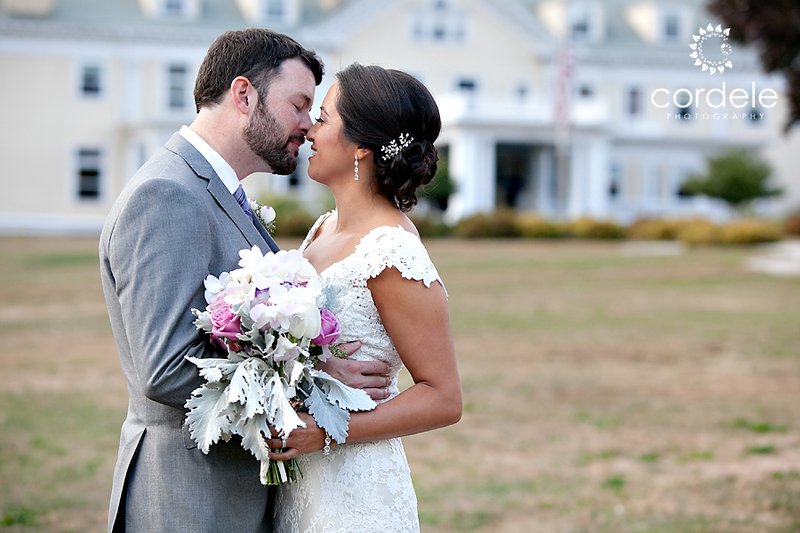 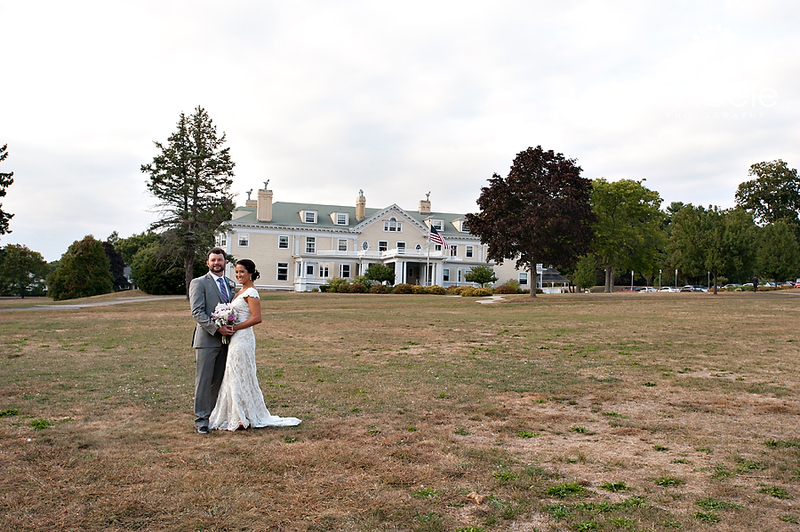 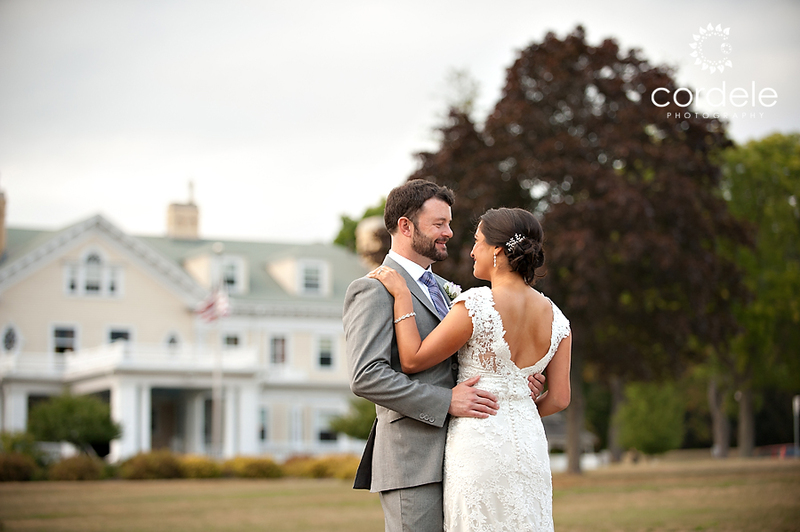 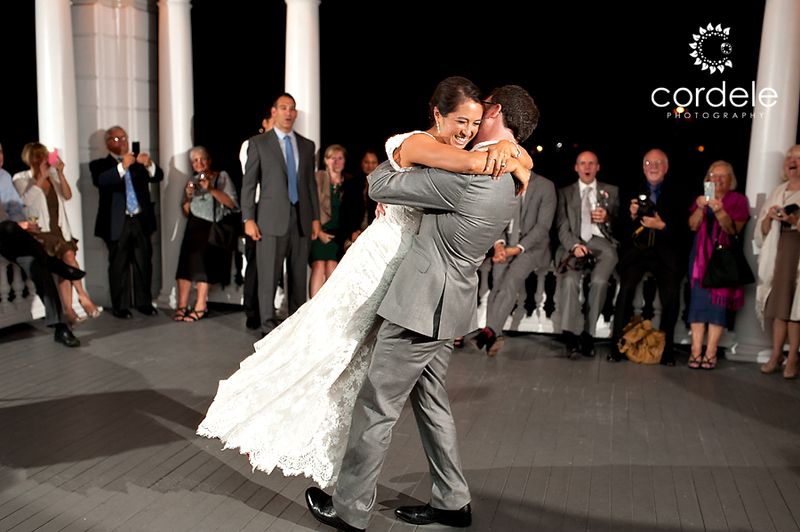 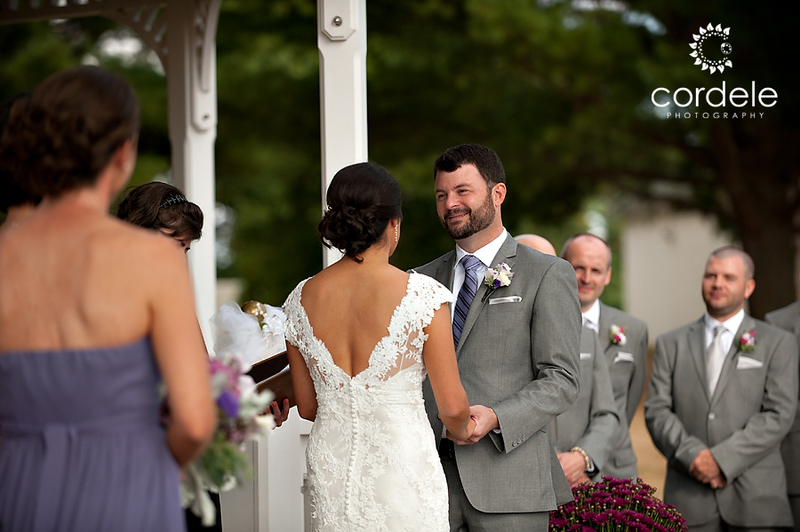 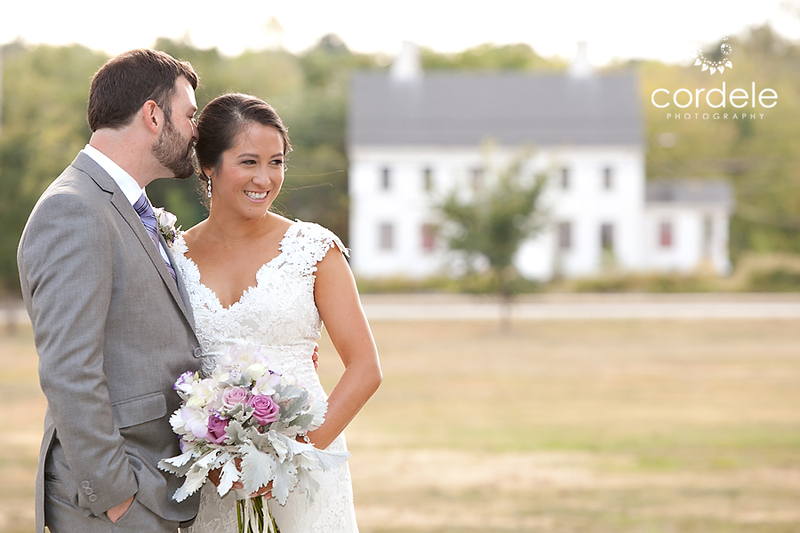 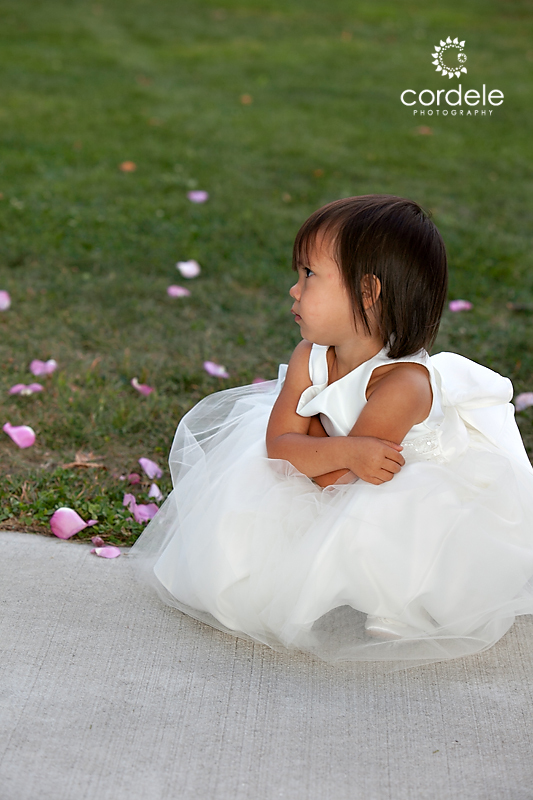 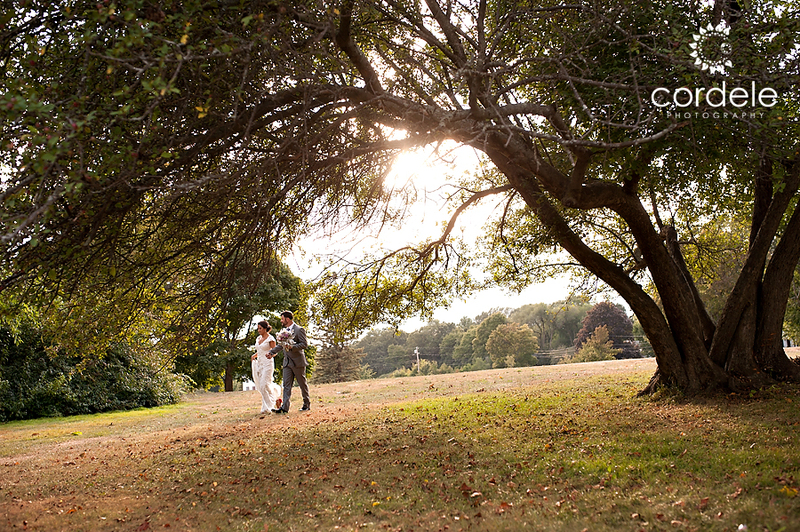 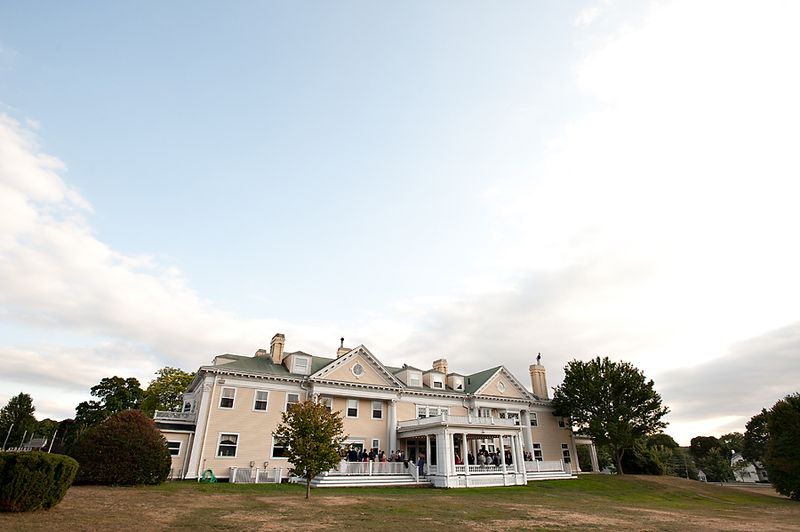 The Endicott Estate has amazing grounds for outdoor ceremonies and the weather was simply perfect. 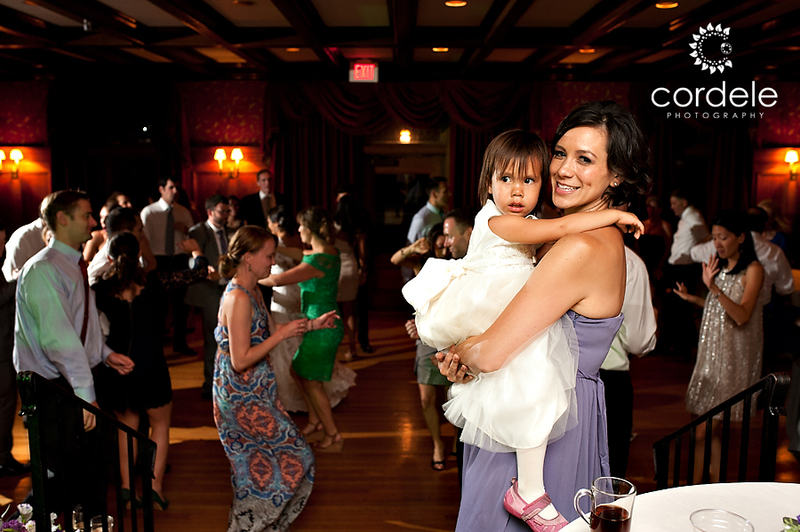 Inside, the party was ON! 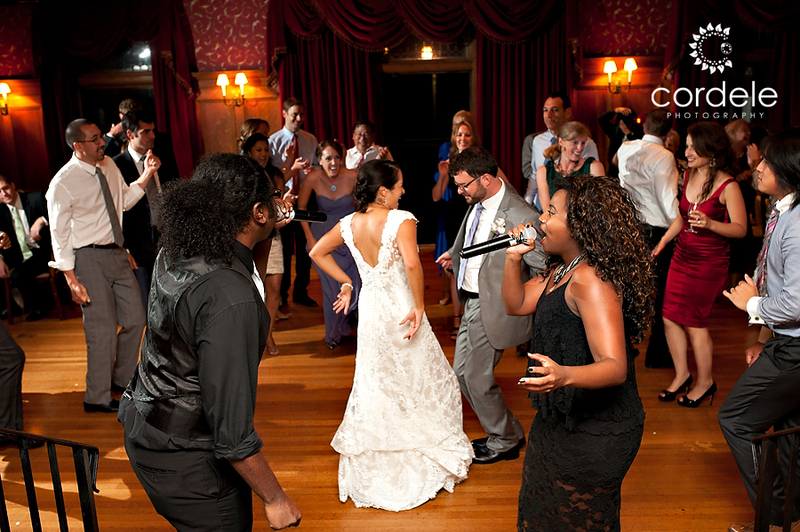 The band was so much fun! 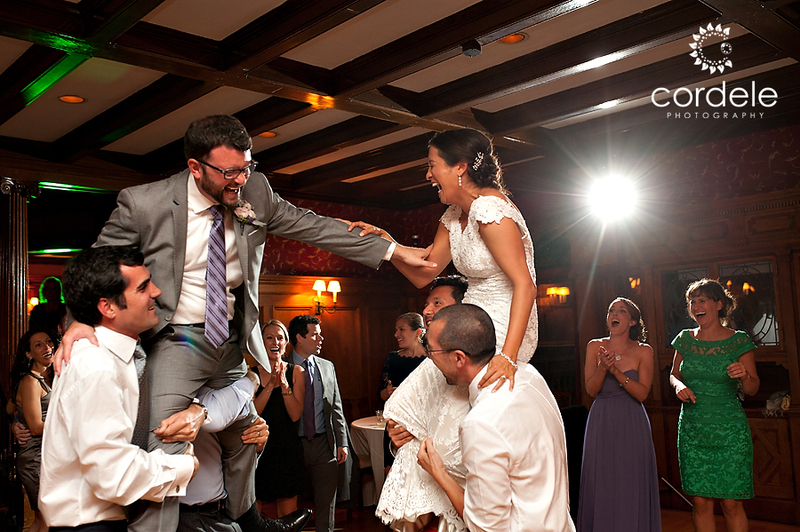 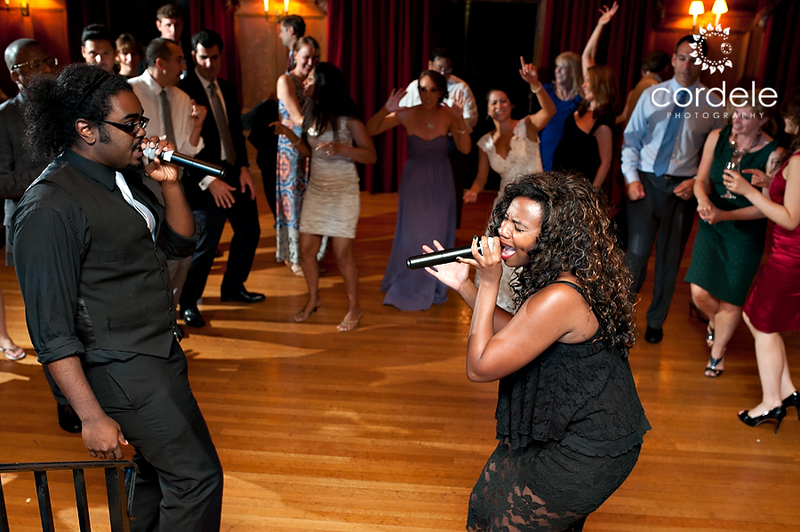 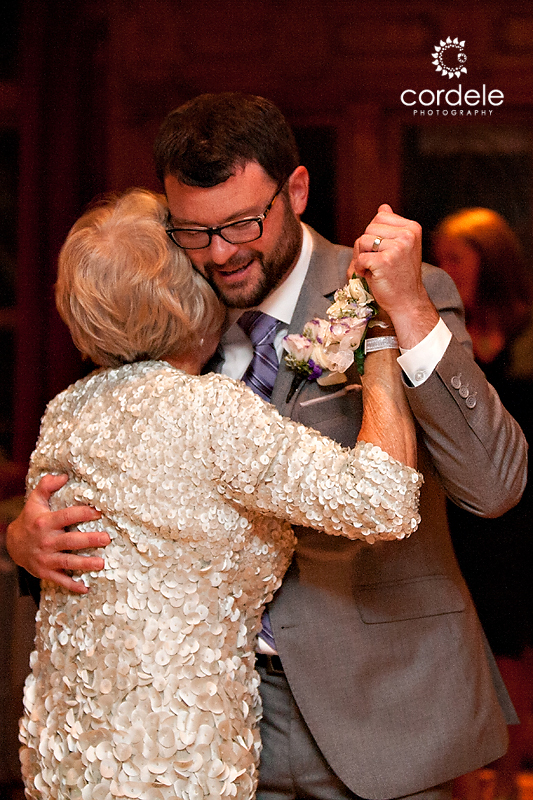 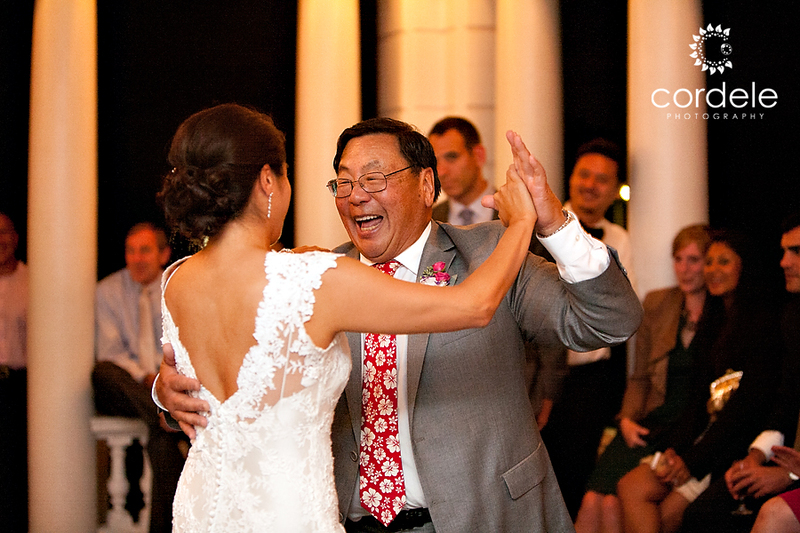 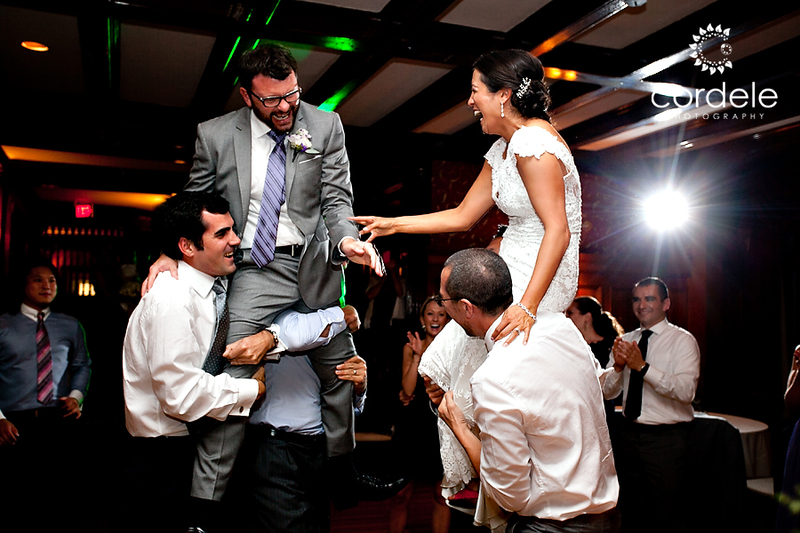 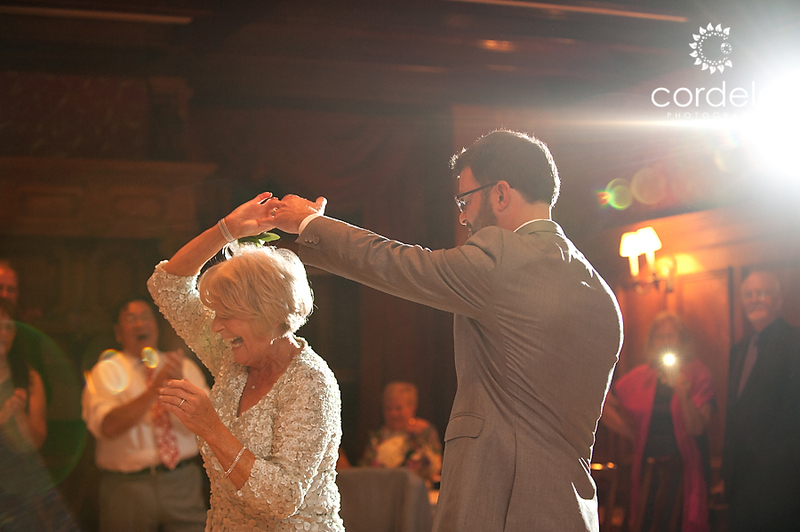 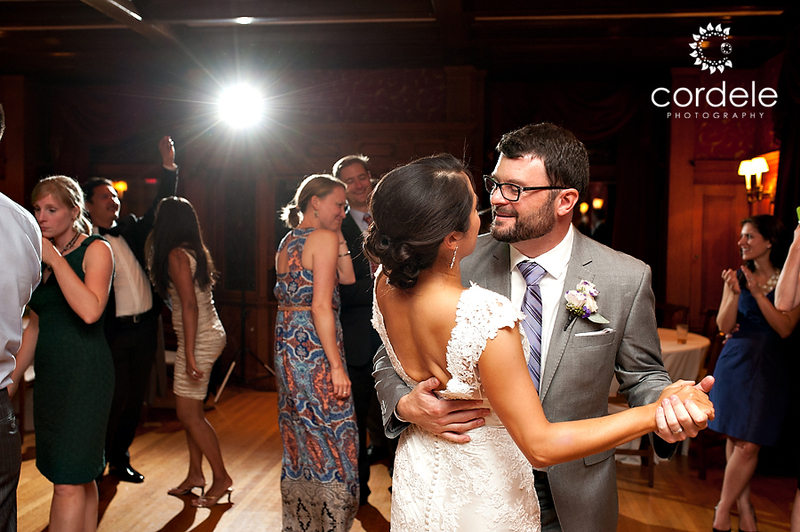 They came out on the dance floor and danced and sang with guests. 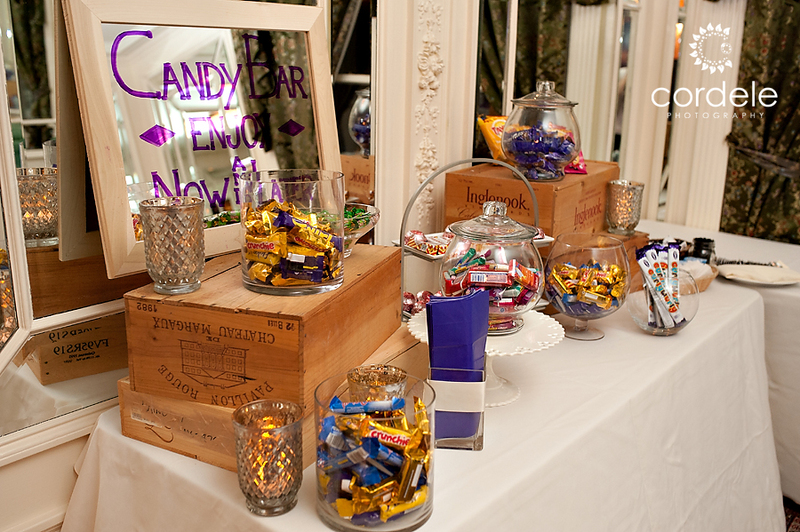 The candy bar provided everyone with some extra dancing sugar, plus surprise British treats for their overseas guests. 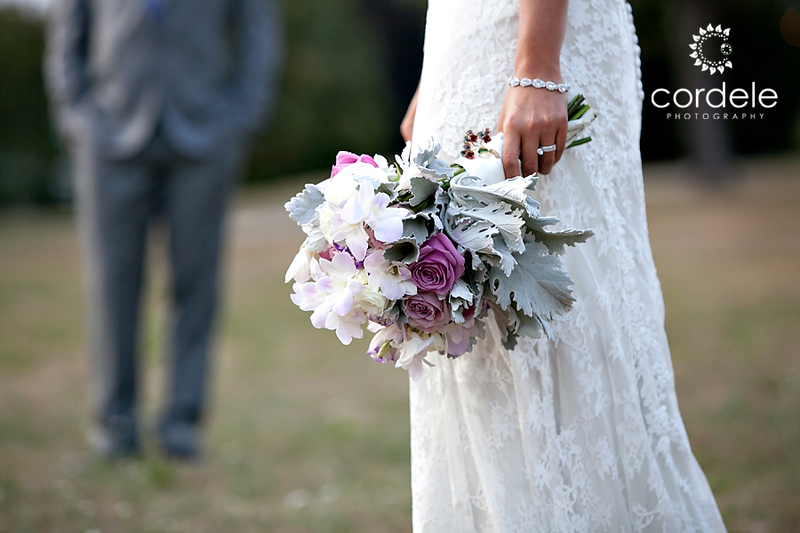 Kim and Joe – many congratulations on such a wonderful day. 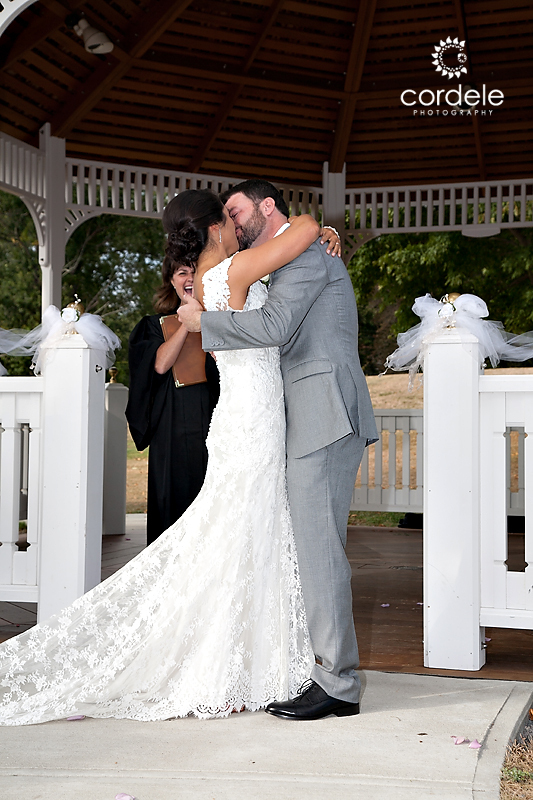 Thank you for allowing me to be a part of it!